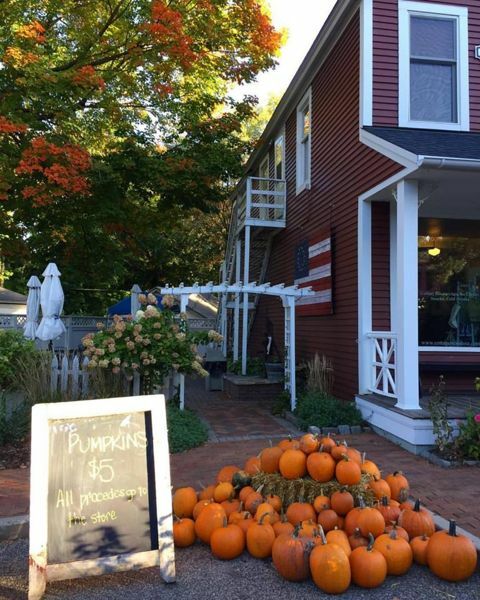 Pumpkins at the Cottagewood Store. Photo from Cottagewood Store Facebook page. Used with permission. This page was last modified on November 3, 2016, at 14:19.